were both Billed pretty well equally. 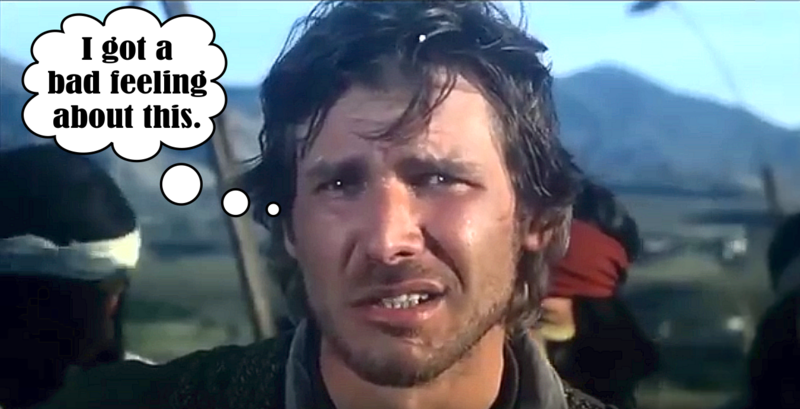 But Harrison was already in Star Wars (1977) and his Star was going nova. had almost pushed Gene right off the covers. 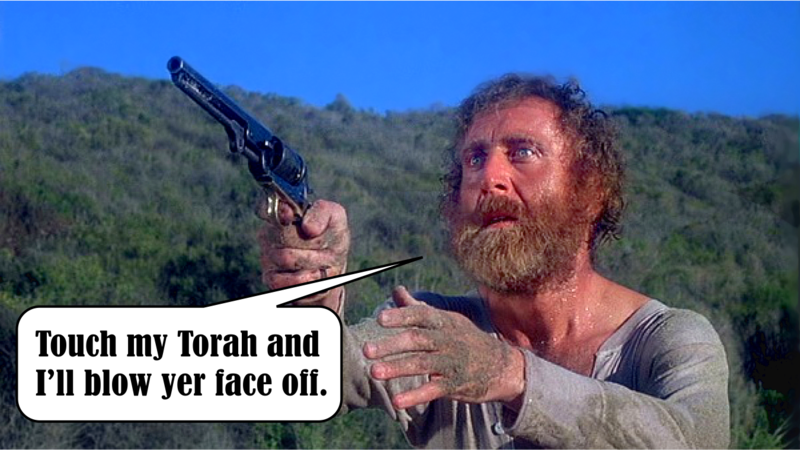 The sixth and final Western Directed by Robert Aldrich. 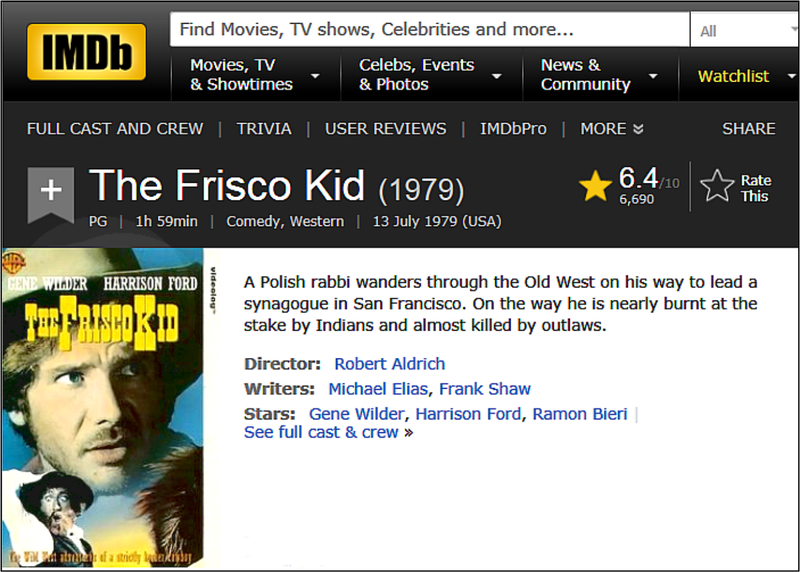 Aldrich’s earlier Westerns were Apache (1954), Vera Cruz (1954), 4 for Texas (1963), Ulzana’s Raid (1972) and The Last Sunset (1961). 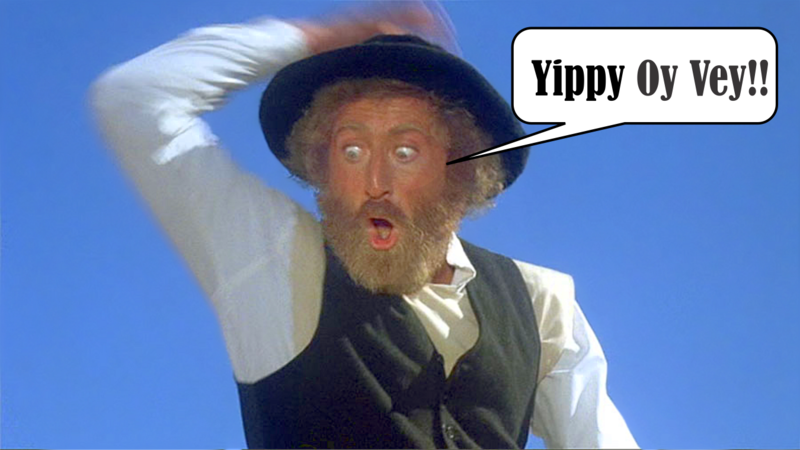 Gene Wilder says that John Wayne was offered the part that was eventually played by Harrison Ford. Said Wayne loved the role and was eager to work with Wilder. However, an agent tried to offer Wayne less than his usual fee and the legendary actor turned the film down. This may be true, but unlikely. By 1979 Wayne was too ill with stomach cancer to consider film work, and in fact he died later that year from the disease. 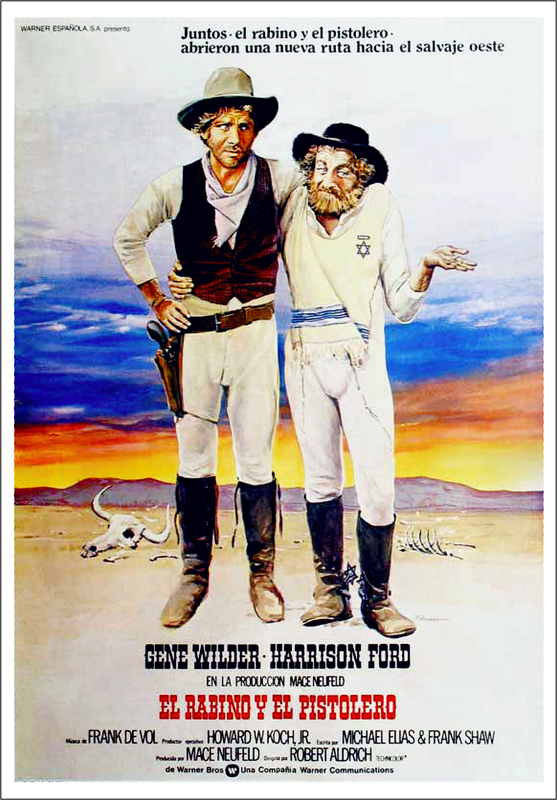 If it is true, it would be an interesting coincidence since Mel Brooks offered Wayne a role in Blazing Saddles – the only other Western that Wilder made. 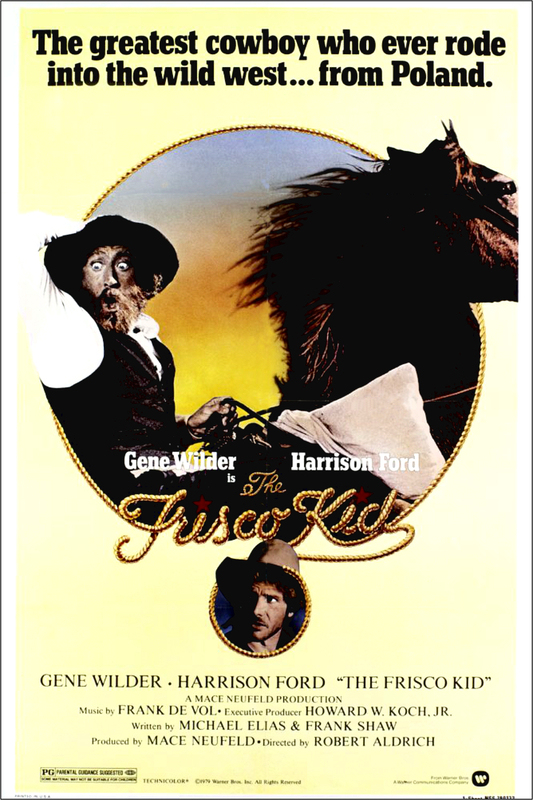 One of a number of Hollywood Westerns that were a flop at the box-office during the late 1970s / early 1980s. 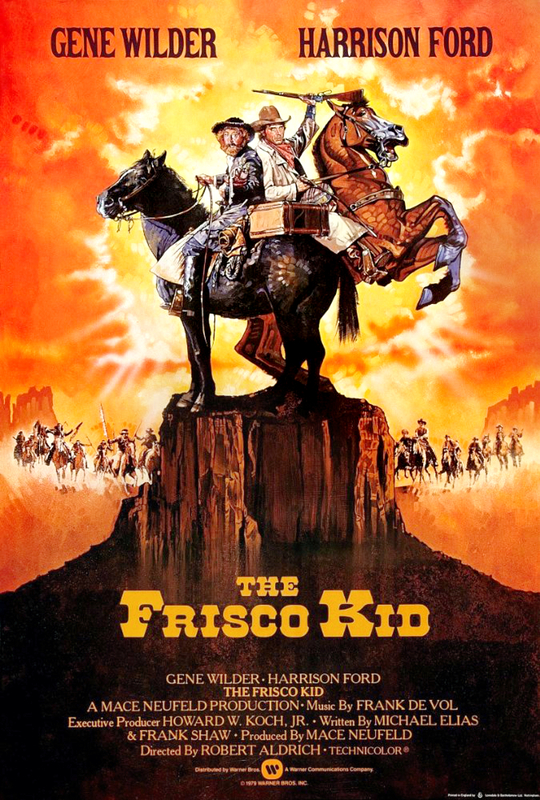 Others included Barbarosa (1982), The Mountain Men (1980), The Villain (1979), Goin’ South (1978), Hard Country (1981), The Frisco Kid (1979), Cattle Annie and Little Britches (1981), and The Legend of the Lone Ranger (1981). He will be eternally missed. I have him in my Farewell Salutes today. I’ll be coming over to join you in that. 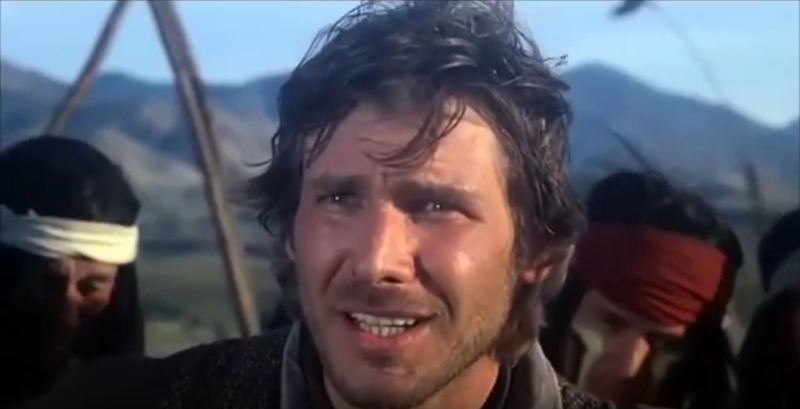 Also, did ya all know that Harrison Ford was in a 2 second scene in the beginning of Barbarosa? 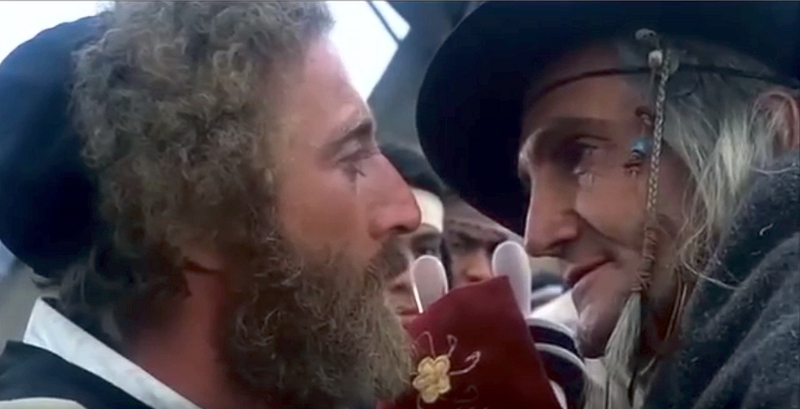 You will see him credited and you will not find anything on the internet about it but sure enough, when you see the scene with the dutch or amish or whatever they were peoples, he is one of the sons of the many whose son was dead. 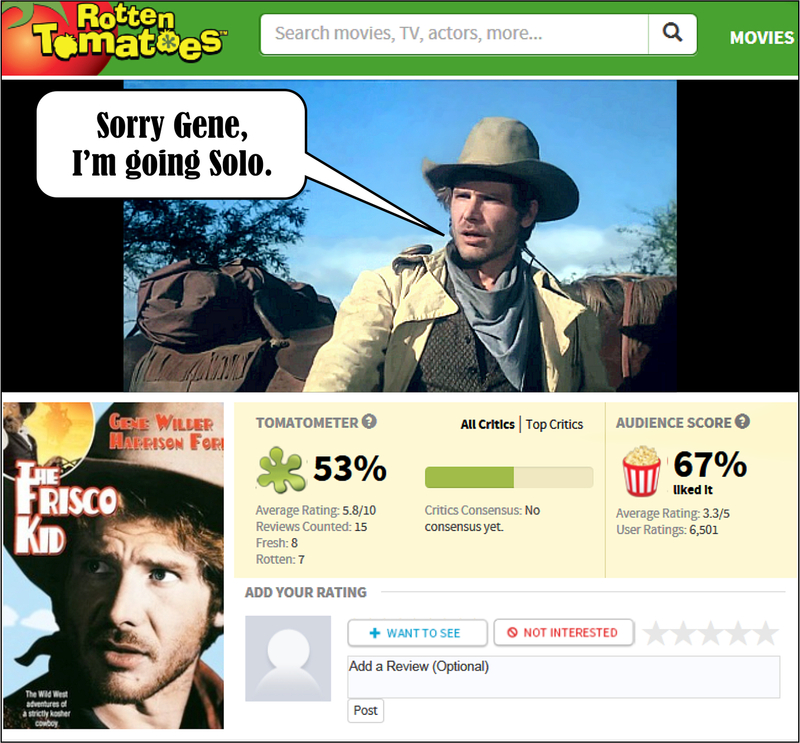 Ford paid some dues before he made it big. It’s rare to give anyone a Credit if they don’t have dialogue. 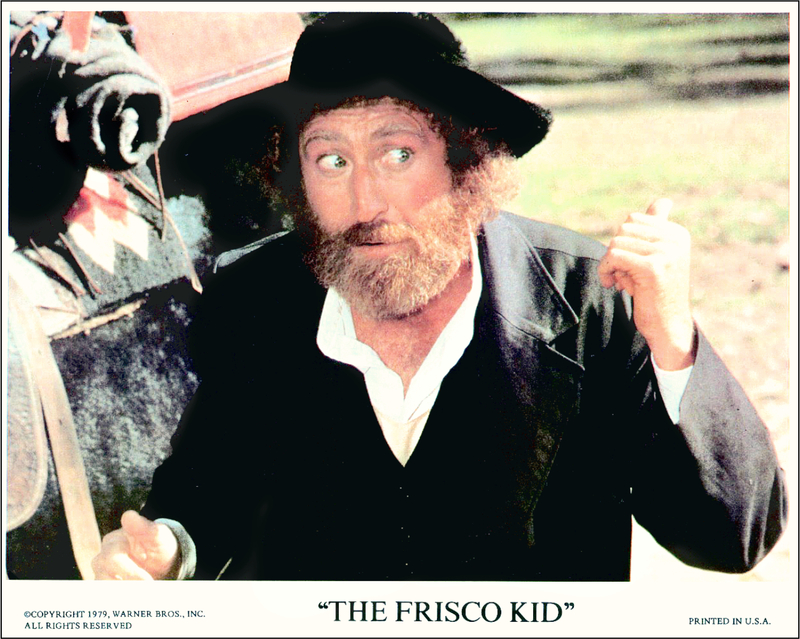 Barbarosa wouldn’t have been a bad Western, but I didn’t find that Willie had enough acting chops or charisma to carry it. Too bad.